Romar House's Polynesian architecture brings the romantic South Pacific to Alabama's beautiful beaches. Acres of lush tropical plants and palm trees create an aura of luxury unsurpassed in the area! Romar House 703B is a spacious, three bedroom condo with a large balcony directly overlooking the Gulf. Both the living room and the master bedroom offer an awe-inspiring view. The master bedroom has a king bed with a private dressing area and bath. 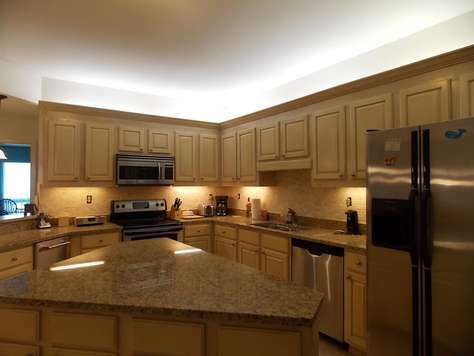 The kitchen offers updated appliances including an ice maker, and beautiful cabinets and countertops. The unit sleeps eight with the king size bed in the master, bunk beds in the second bedroom, and a queen size bed in the third bedroom. 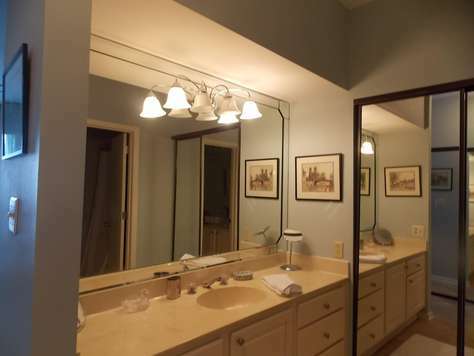 There are extra vanities and lavatories in the second and third bedrooms for your guests' convenience. 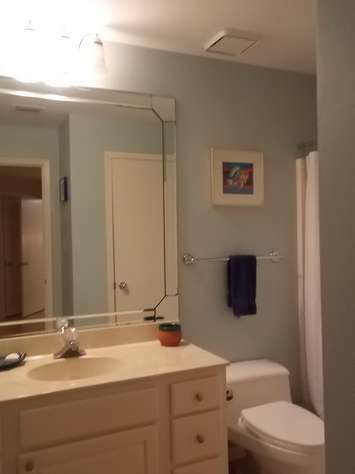 Includes a washer and dryer and also a designated covered parking space.